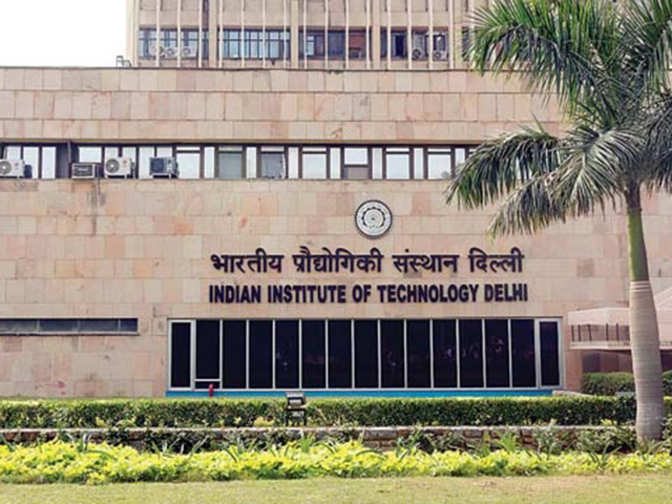 New Delhi, Dec 8: More than 500 students were hired by recruiters -- including 25 international -- up to the fifth day of the ongoing placement exercise at the IIT Delhi, the institute said on Thursday. The first phase of placements was started on December 1 and will continue till December 15. The second one will begin in January. "The international offers came from companies in Singapore, Hong Kong, the US, Amsterdam and Japan. Among the international offers, a maximum of six offers were fetched from Microsoft on December 1," a statement from the Indian Institute of Technology (IIT) Delhi read. Among the national recruiters, maximum number of offers (30) came from INTEL, said the statement. Indian Space Research Organisation, a government body, participated among the recruiters on the first day of placements. "Placements had started on a very optimistic note this year. We hope that this trend continues for the rest of the placement season," I.N. Kar, Professor-in-charge of placement at IIT Delhi said in the statement. Over 300 organisations across sectors offering over 500 job roles have already registered for placements in the coming few days, the statement added.